With the recent releases of documentaries on Netflix and Hulu, Fyre Festival is back in the headlines. The Netflix documentary Fyre Festival: The Greatest Party that Never Happened examines the logistical and leadership failures. However, the Hulu documentary Fyre Fraud investigates communications elements that fueled the inherent disaster. Fyre Fraud offers a view of how modern-day marketing has evolved to meet cultural expectations and offers important lessons on what tactics are successful in converting prospects to customers. The younger generation is highly visual. Fyre’s promotional video displayed the lavish, exclusive, island experience coupled with the VIP opportunity to party with famous models and top influencers – a visual consumers were sure to be drawn to. But to drive potential attendees to the video, first the promotional team executed a way to cut through the busy social media landscape. 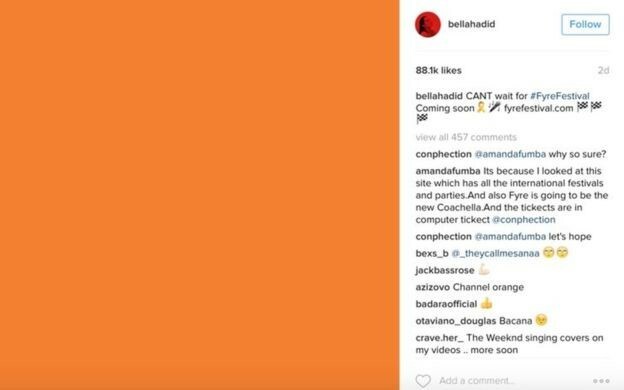 Settling on a perfectly timed post of a simple orange tile by all influencers promoting the event, marketers caught the eyes of social media users. Curious to what this orange tile meant, they were easily lured to the video, and many instantly became ticket buyers. Promotional copy and descriptions of the logistics of the event were not necessary. The magnitude of the Shared component of the PESO model is highlighted by the downfall of the event. 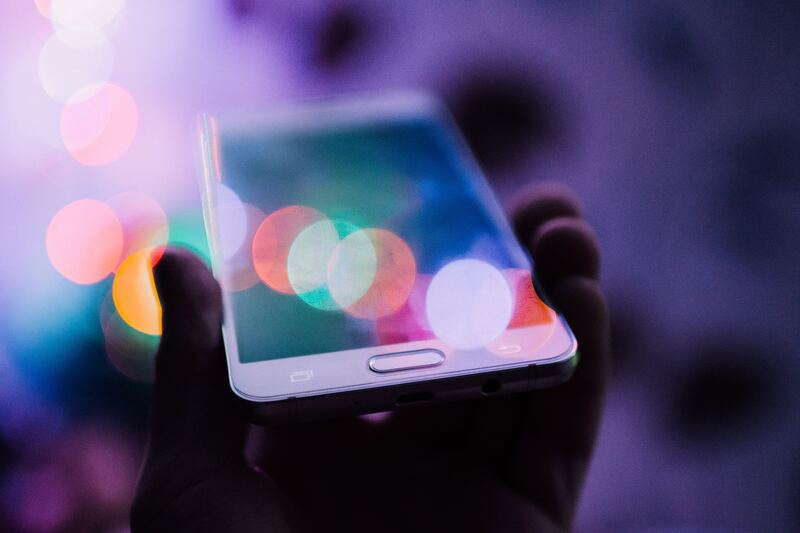 In an era where almost everyone is on at least one social media platform, organizations must anticipate people sharing their own experiences with the product or service. One of the most striking quotes from the Netflix documentary was from Mick Purzycki of Jerry Media (the company tasked with the event’s social media and initial promotional video). He explained that while the festival was thrust into the spotlight by images of an orange tile shared by powerful influencers, it was single-handedly destroyed by a tweeted photo of a cheese sandwich from a Twitter user with 400 followers which went viral. Word of mouth is one of the most invaluable marketing commodities, and in an age where all consumers have a voice, your brand loyal fans can be your greatest weapon, or your biggest threat in the shared space of social media. Honestly prevails in brand communications. Authenticity and transparency from an organization will always be paramount. If your organization promises an experience, you must deliver. Being realistic in your expectations (and managing them via communications with your consumer), eases the burden of delivering what your audience expects. That’s not to say that creativity in a brand’s marketing cannot be imaginative, but promoting inherently unrealistic promises will inevitably tarnish your brand. Both documentaries deliver a clear picture of the power of experiential marketing. Fyre Festival proved that an experience sells. Examining their method, you might notice not much of the marketing was centered around the actual music performance aspect of the festival. As communicators embark into new territory with experiential communications, take Fyre Festival with you as an example of what NOT to do.